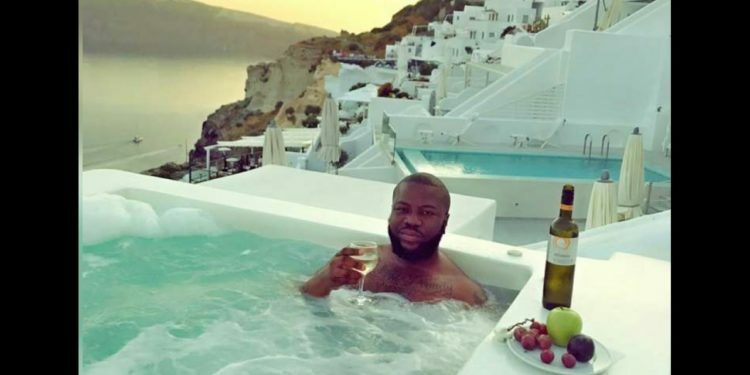 Actress Tonto Dikeh sent a lovely note to Hushpuppi earlier today on Instagram wishing him a happy birthday. The love note shows they share a kind of close relationship. “Happy birthday Zaddy, wish you all the amazing things you wish yourself and more. 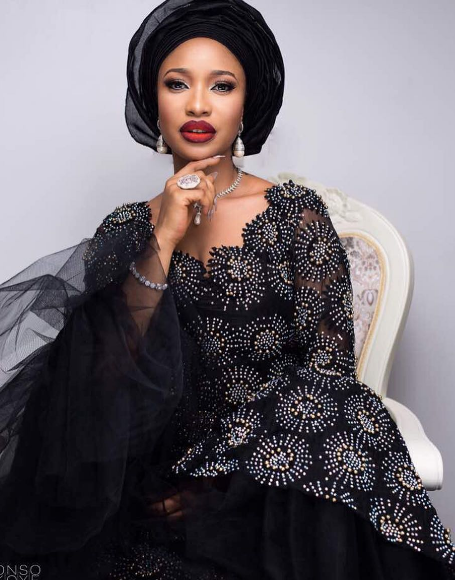 Tonto Dikeh whose marriage to Churchill hit the rocks earlier this year was rumored to be dating hushpuppi some months ago. 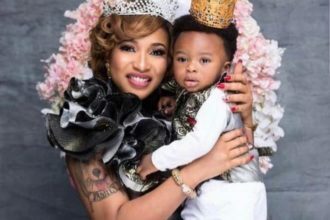 It is still not clear what the relationship is between Tonto Dikeh and Hushpuppi. The rumors started of course after Tonto appeared in several photos with a certain guy who claims the actress is his ‘blood brother’s wife! The blood brother happens to be Hushpuppi.